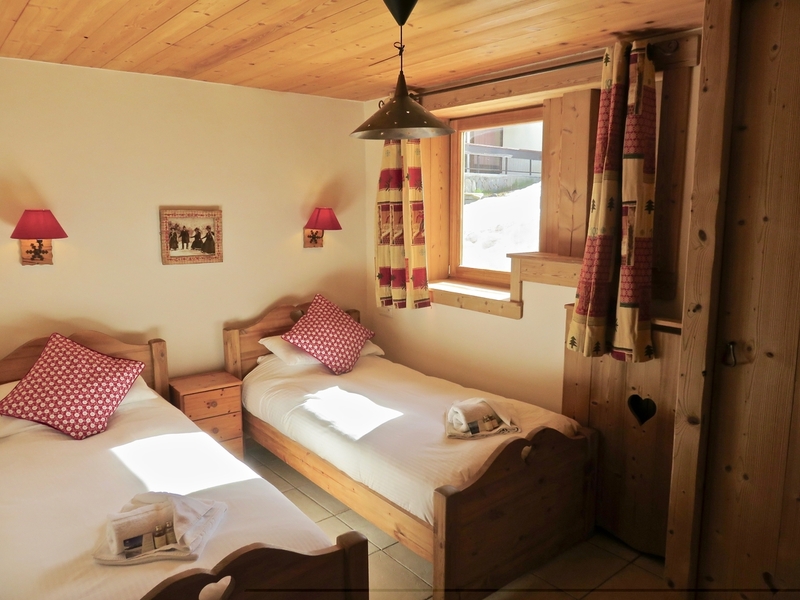 Chalet Ramo is a traditional chalet sleeping up to 16 people in 7 en-suite bedrooms over 3 floors. 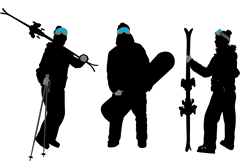 Chalet Ramo is exclusive to The Tignes Chalet Company. 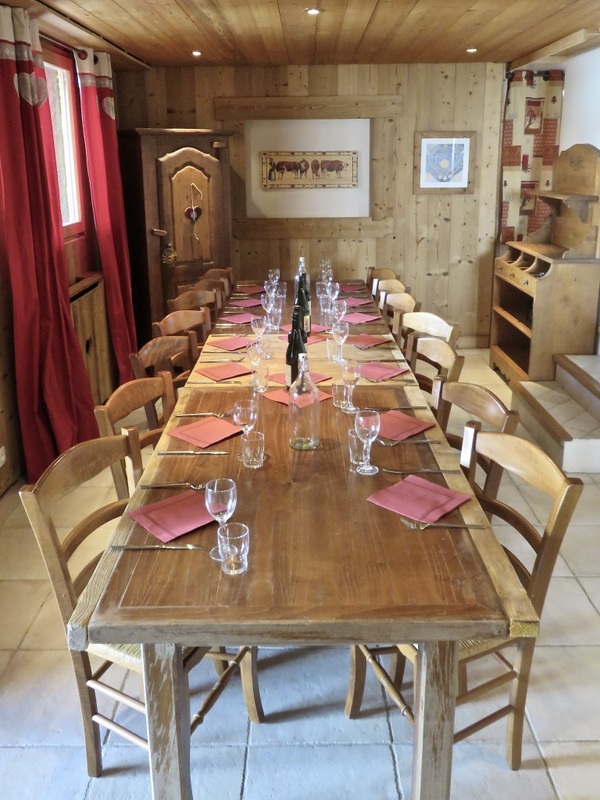 This beautiful chalet was built in a classic Savoyard style. It has been finished to a great standard with modern fittings. The interior is light and bright. 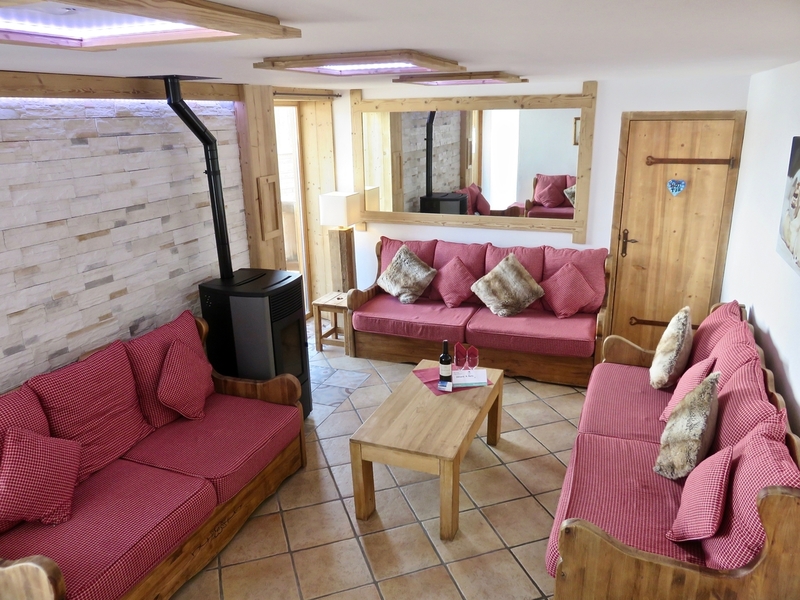 The lounge area has a contemporary stove to keep you cozy after a day on the slopes and there’s a stone feature wall too. There is a large terrace area with spectacular views and a Jacuzzi so you can make the most of the amazing scenery. The Jacuzzi is accessed via a changing/shower room. The self-contained kitchen means our hosts can create hearty and tasty meals for you to enjoy in the evening. For those bad weather days the free WIFI and a variety of board games and DVDs are perfect. 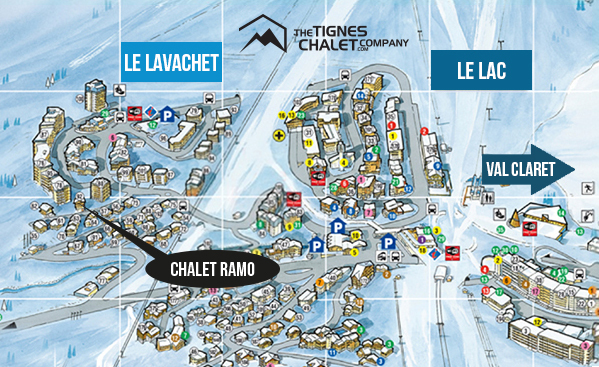 For après ski, shopping or just a walk around town, Chalet Ramo is around a 10 minute walk to the centre of Le Lac. 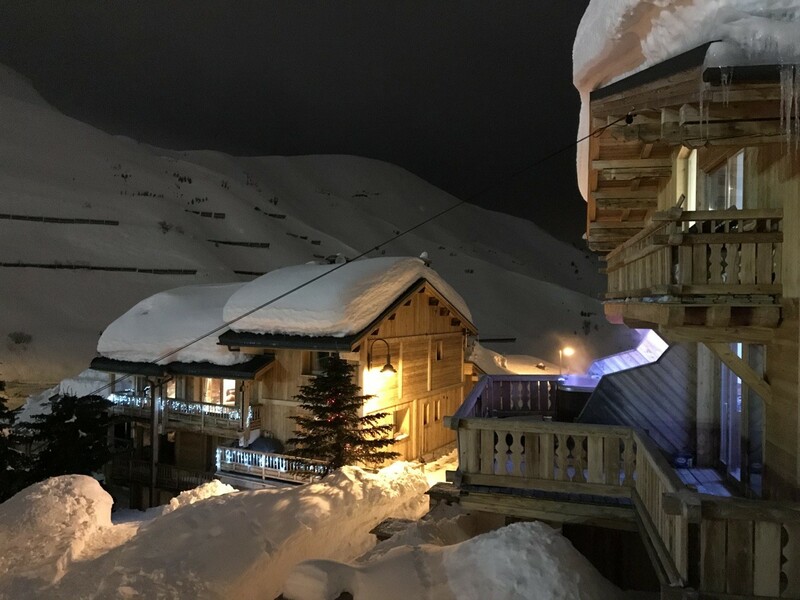 Chalet Ramo is around a 5 minute walk to the centre of Le Lavachet, where you will also find bars, restaurants and shops. 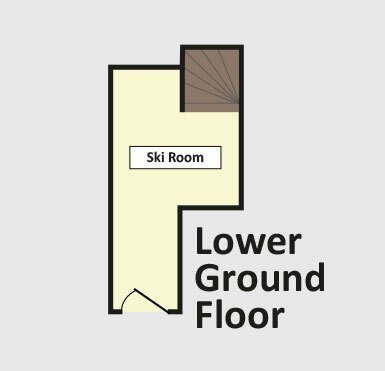 There is a ski and boot area with boot heaters on the ground floor (entrance level). 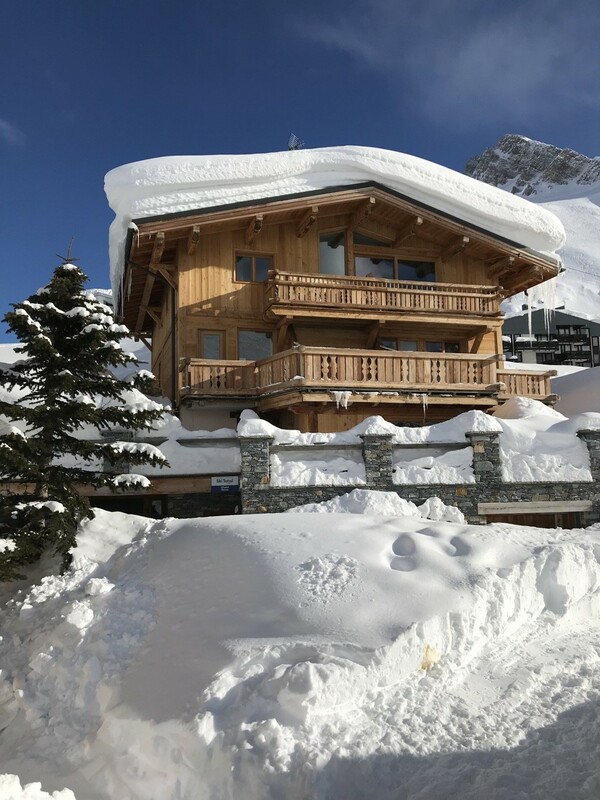 From Chalet Ramo you can access the Chaudannes and Paquis high-speed chair lifts along with the Lavachet button lift (beginner lift) via a 200m walk. You can ski back to within 100m of the chalet. Inclusive shuttle runs into town can be provided if you have small children or just simply looking for an easier journey back after apres-ski! These run between 8:30-10:00 & 16:00-17:30. 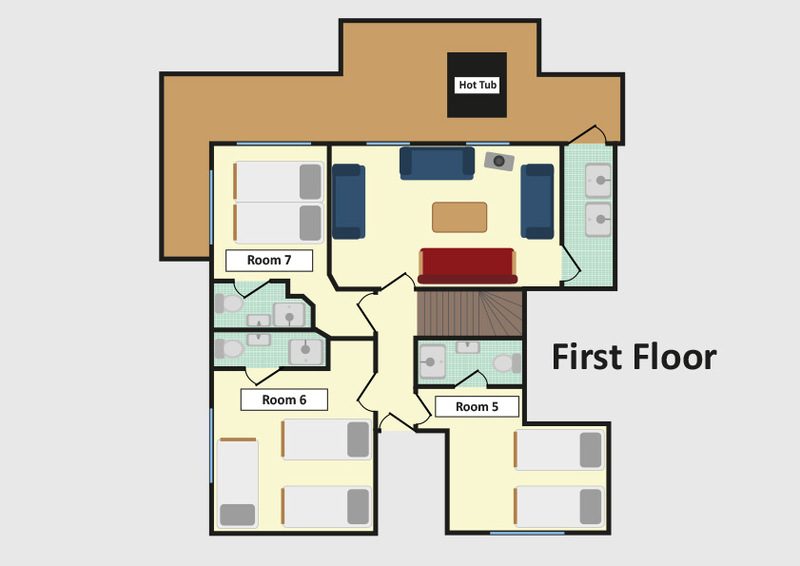 Room 1 is a large twin/double/triple room. It is en-suite with a shower, sink and toilet. The room also has a TV and DVD player. Room 2 is a twin/double room. It is en-suite with a shower, sink and toilet. The room also has a TV and DVD player. 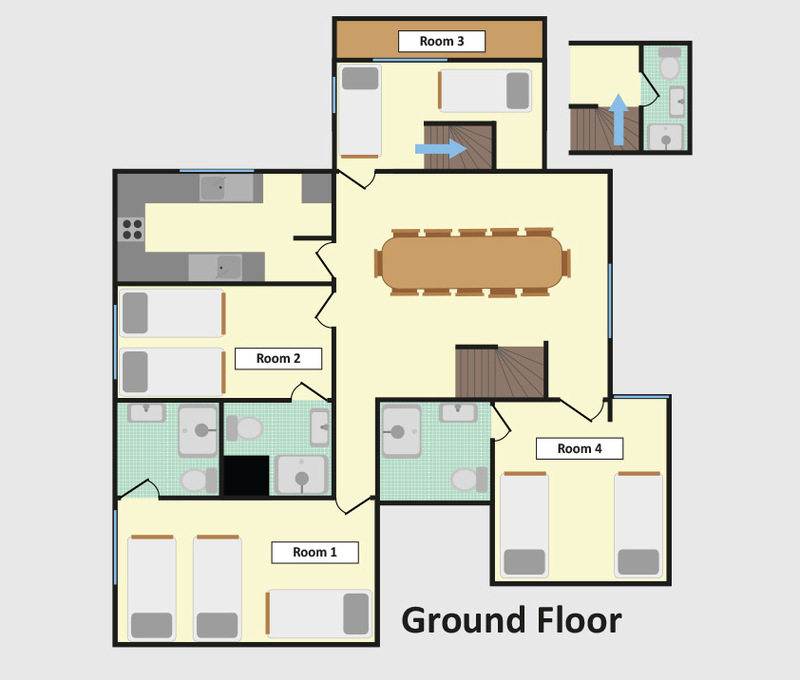 Room 3 is a twin room with doors onto a small West facing terrace. Stairs lead to an en-suite with a shower, sink and toilet. The room also has a TV and DVD player. Room 4 is a twin/double room. It is en-suite with a shower, sink and toilet. The room also has a TV and DVD player. Room 5 is a twin/double room. It is en-suite with a shower, sink and toilet. The room also has a TV and DVD player. Room 6 is a twin/double/triple room. It is en-suite with a shower, sink and toilet. The room also has a TV and DVD player. 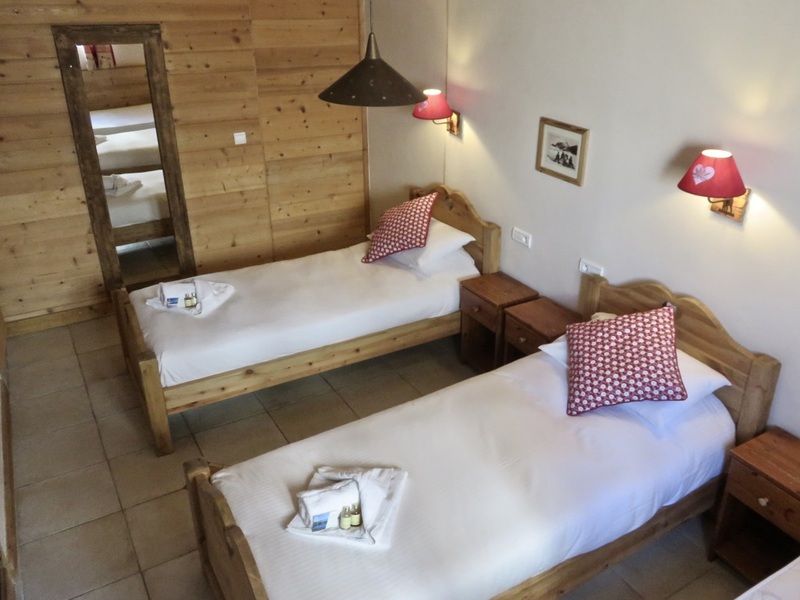 Room 7 is a twin/double room, with doors leading onto the main terrace area. It is en-suite with a shower, sink and toilet. The room also has a TV and DVD player. The Chalet is accessed by a code lock. 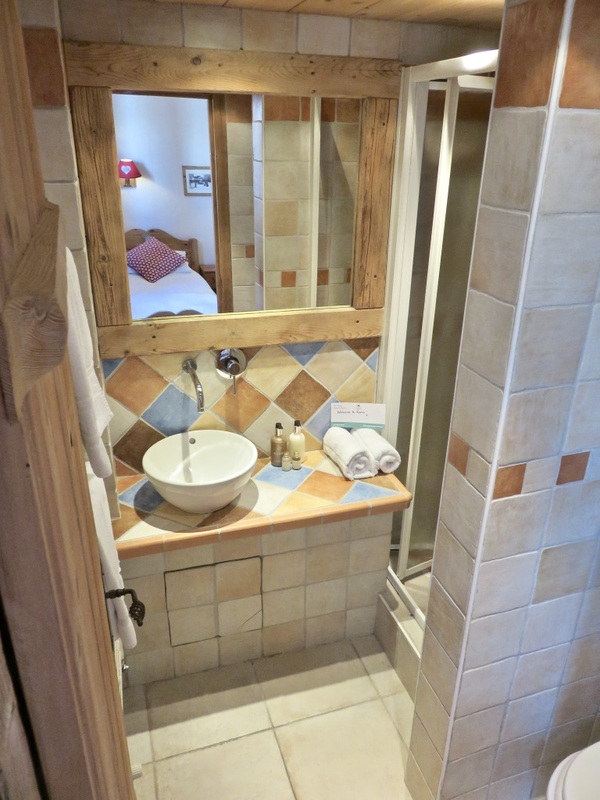 The chalet is situated in the centre of Tignes Le Lavachet. 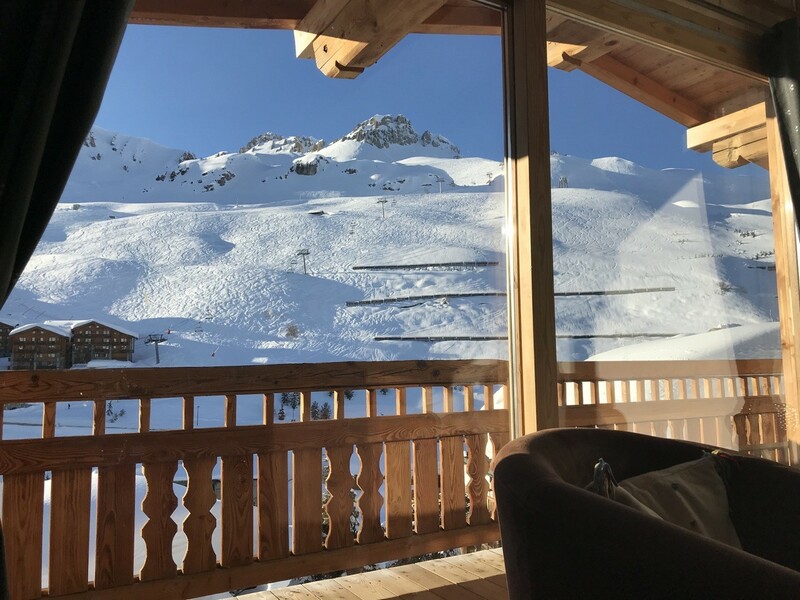 The Chalet has a great location for views and access, its location in Lavachet is perfect for amenities (shops, bars and restaurants) but it’s also away from the noise! 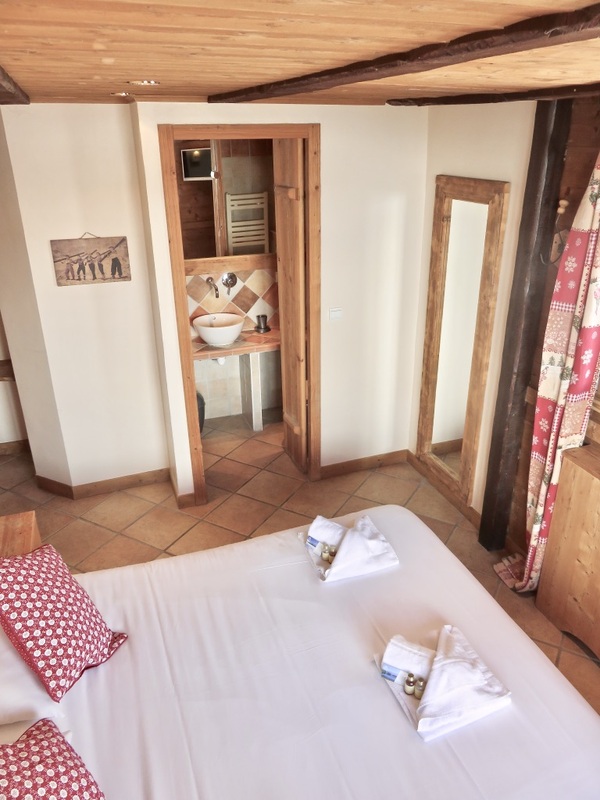 The Chalet includes bed linen, towels and local taxes. 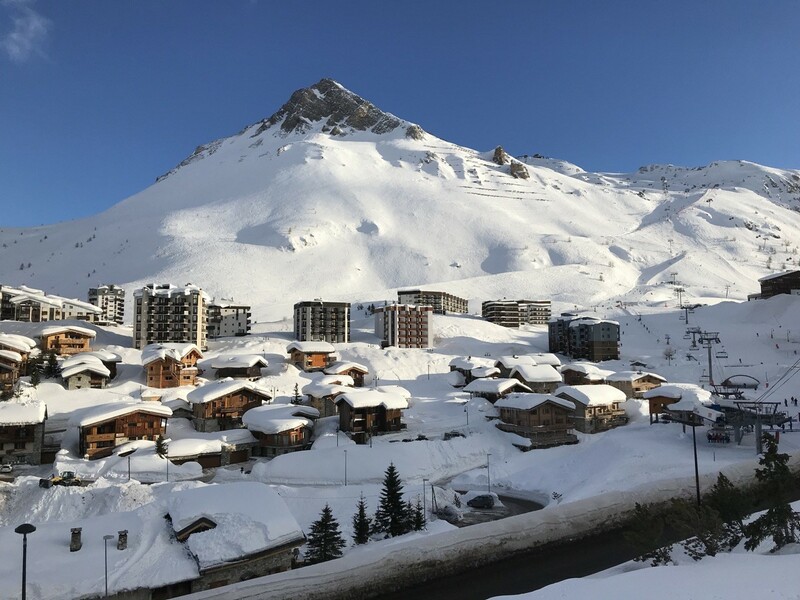 � 2017 The Tignes Chalet Company Ltd.